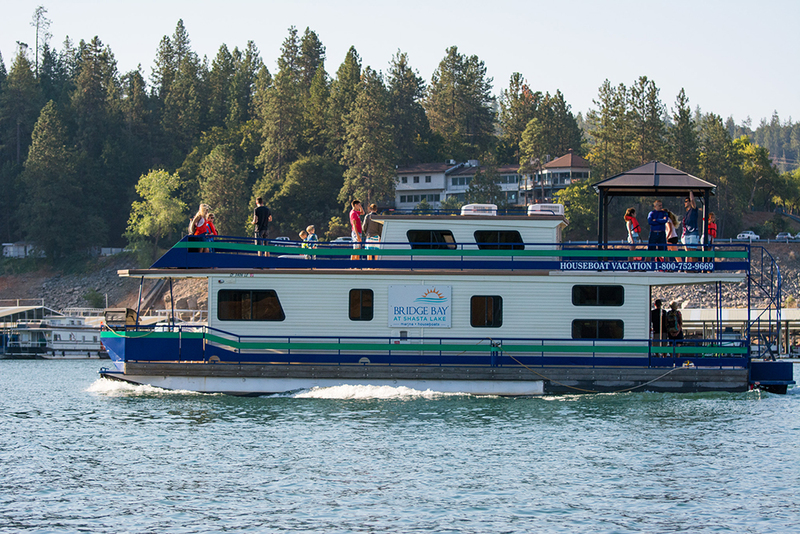 Come home to Bridge Bay Resort and launch the ultimate California adventure for all ages. 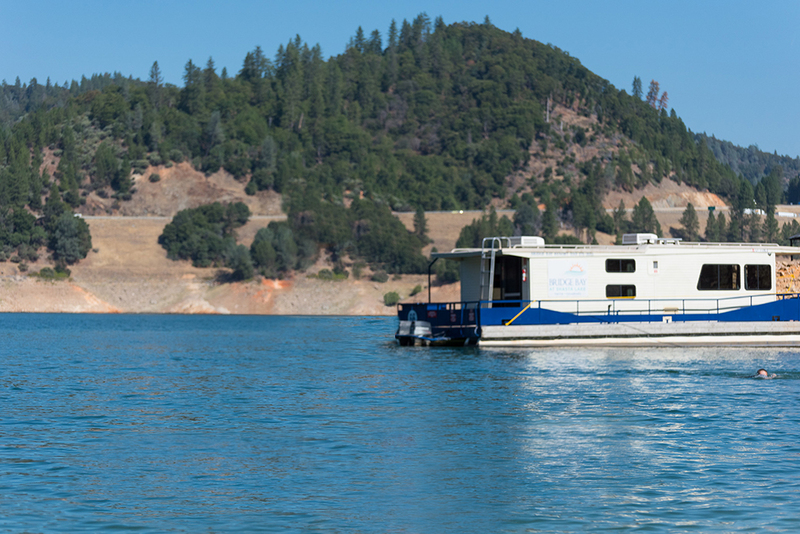 Cruise 365 miles of beautiful Shasta Lake shoreline. Slide, swim, ski and board. Hike, bike, fish and explore. Kick up some wake or just kick back, then sleep beneath the stars. 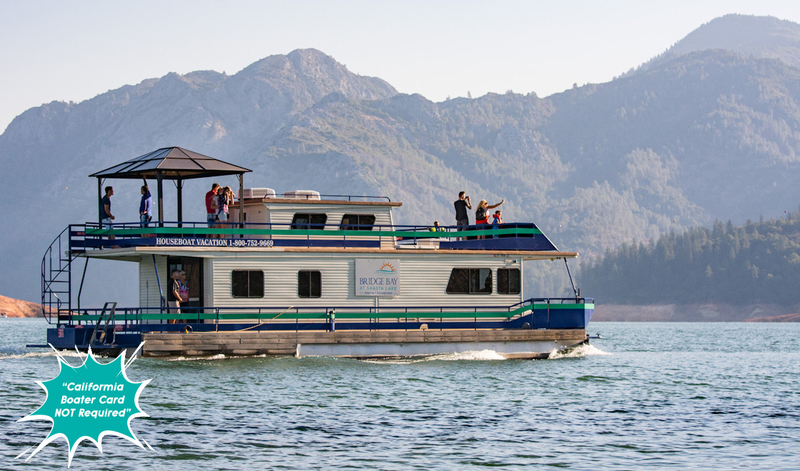 Our houseboats are perfect for families and groups of all sizes. 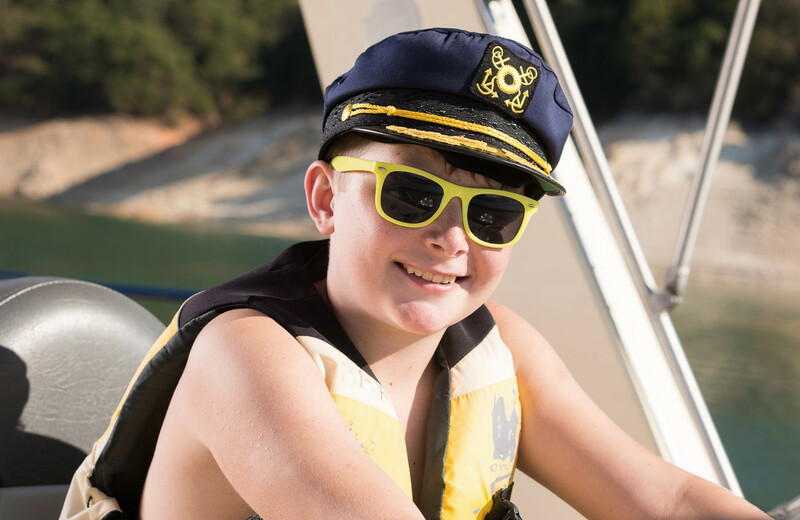 Start planning your fun in the sun with our simple online booking tool and come home to Shasta Lake!